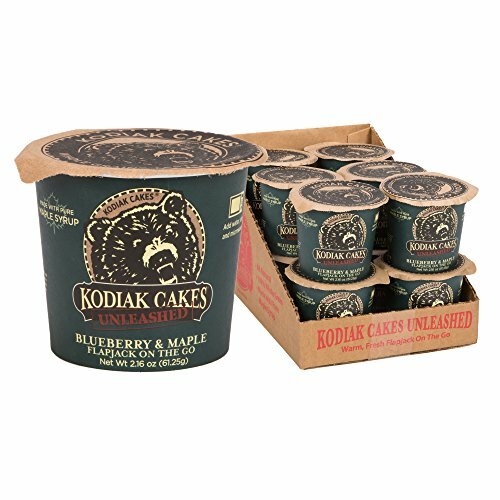 Kodiak Cakes is a premium brand of morning foods that fuel the day with high quality ingredients, 100% whole grains, superior taste, and high protein. Unleashed Flapjacks On the Go make a warm fresh pancake in a minute. Just add water, stir and microwave for 1 minute.